Home > News > Launching Two Exciting New Tours! Launching Two Exciting New Tours! ADAMS Perth are excited to announce that we will be launching two exciting new tours in late October! These two tours include: Pinnacle Desert Sunset and Night-time Stargazing Tour and a Full Day Mandurah Coastal Tour with Dolphin Adventure Cruise. The new tours have been brought forward by six months to meet the demand of the tourism industry and are set to encourage visitor growth and spending. 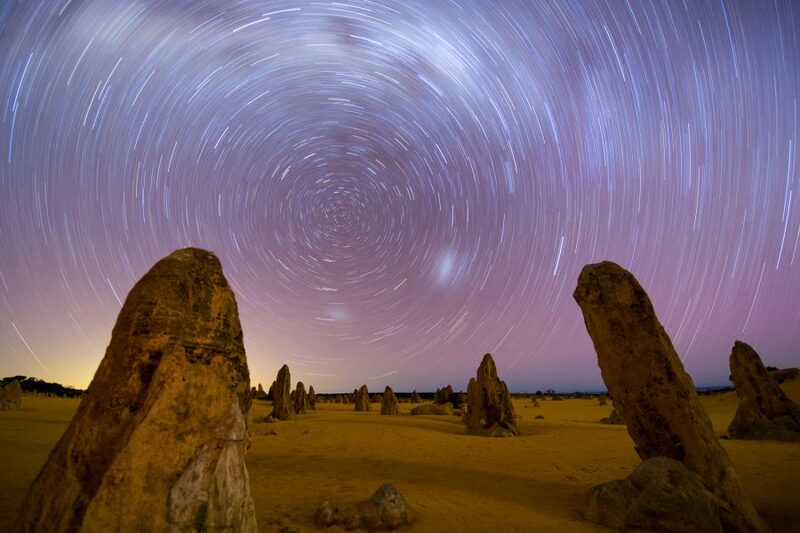 The Pinnacle Desert Sunset and Night-time Stargazing Tour will be running on Sunday and Monday. Download the flyer for all the details! The Mandurah Coastal Tour with Dolphin Adventure Cruise will be running on Friday and Saturday. Download the flyer for all the details! For more information, download the media release: ADAMS Announces Exciting New Tours!